The estate of the late Notorious B.I.G. is suing a snowboard company for the use of Biggie's images on their products without getting permission. 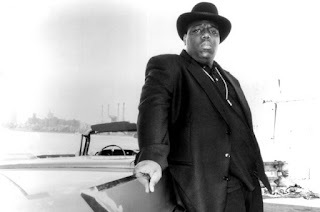 According to the Blast, his estate was set up by Faith Evans and Biggie's mother Voletta Wallace. 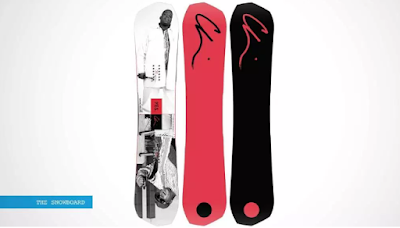 The Swiss company produces snowboards with Biggie's face, signature, and more being sold. The lawsuit is seeking an injunction against the company and all profits made.